Figure 6. Plug And Slot Welding Symbols Indicating Location and Dimensions of The Weld. B, on the following page). 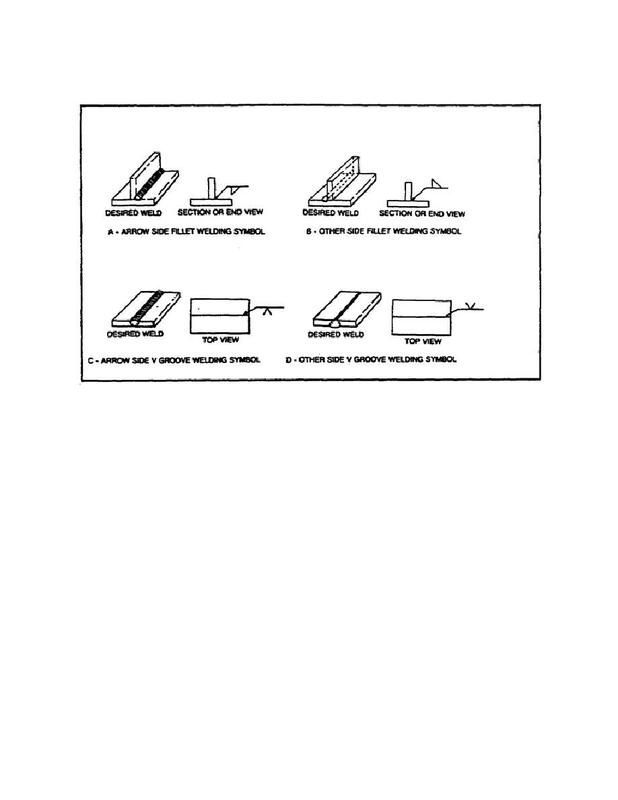 the joint, in accordance with the usual conventions of drafting (figure 5, views C and D). (figure 6, views A and B). Location of the Weld With Respect to the Joint. side of the reference line toward the viewer (figure 7, view A, on page 15).